Eyelids and other areas surrounding the eye are complex and delicate structures. Problems developing in this critical anatomical area benefit from the unique expertise of an oculoplastic surgeon. Such an expert is highly skilled in specialised ophthalmic plastic surgery techniques that may be required to achieve the optimal management of these conditions. 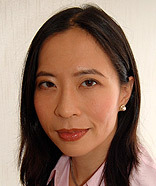 Miss Vickie Lee specialises in eyelid surgery, eyelid inflammation (blepharitis), dry and watery eye conditions. 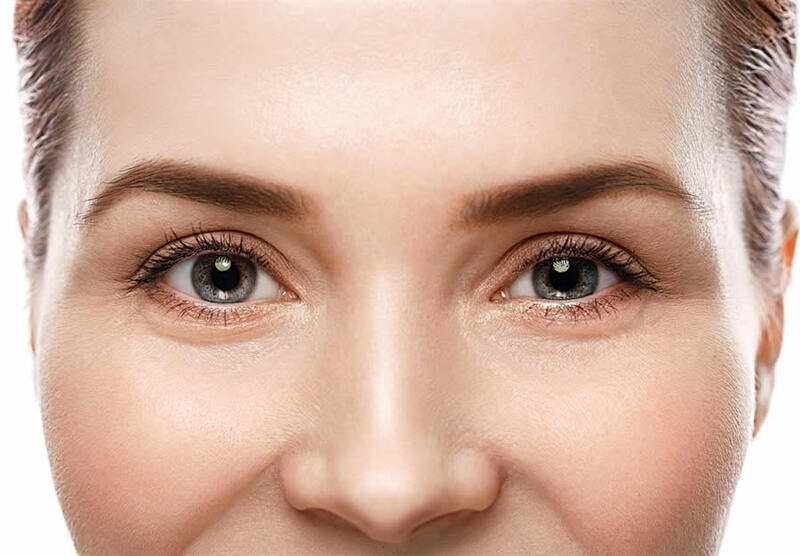 Her extensive experience has helped many patients to restore and improve comfort and functionality in these areas and freshen up the appearance of their eyes. My sincere thanks to you for your very professional skill, attention, advice and medical care before, during and after my recent eye surgery.